Is There Enough Space To Have Time…? “The Cosmos is all that is or ever was or ever will be… We know we are approaching the greatest of mysteries…” – Carl Sagan. For me, it all began with Cosmos. That ultra-rare occasion when a TV programme fulfilled the aim of providing something both educational and entertaining, Carl Sagan helped make astrophysics accessible, and instilled in this gawping infant, the need to learn/discover so much more. Off and on, through this boy’s life, the stars have continued to fascinate. Now, most nights, after finishing my writing – or those moments when the words don’t flow the way they should – it’s great to just step outside, after the street lights have switched off, and marvel at the inspirational – and staggering – wonders of the universe. After a very trying month, maybe its just as well that this Post blasts off to be among the stars (even if it may be with only one-quarter impulse power). Looking for groovy tunes represented with a vid of suitably spacey visuals turned out to be quite a chore; annoyingly, a few of my initial choices have been removed from YouTube, or are simply unloadable, but when you consider how we all live “on a mote of dust suspended in a sunbeam – a very small stage in a vast cosmic arena” my problems – whether they be psychological or technical – are really so inconsequential! It’s Mingo Mean Time for some classic movie magic with that Quarterback New York Jets saviour of the universe himself. When the Flash Gordon movie was released (in 1980! ), this iconic character rapidly became my new favourite. Gorged myself on Weetabix every breakfast in order to accumulate all 18 Official Movie Photo-cards; bought ANY sci-fi book that reprinted original pages (or merely one or two panels) of Alex Raymond’s original comic strips; even avidly watched episodes of those ancient serials starring Buster Crabbe as the titular hero; moreover, everyone in my year at Primary School was expected to know all the movie’s lines off by heart! Absolutely nuts – it’s best to regard this as not so much a movie but a 100-minute Queen video! Nothing like a dramatic blast-off, and this following clip is one of the best blast-off sequences in scif-fi cinema. What better to hurl yourself into the Imperial Vortex with than the pulse-pounding percussion of Queen’s Roger Taylor? “Check the angular vector of the moon!” – Dr. Hans Zarkov. One of the unexpected hits of last year came in the form of Life. Such a thrill, for a change, to watch a sci-fi movie that is NOT a sequel or a remake! A team of scientists aboard the International Space Station discover an organic lifeform amidst soils samples collected from Mars, but following sci-fi/horror tradition, it grows into a life-threatening nightmare…. Most importantly, Life fulfilled the essential quota of any space movie: the scenes above the Earth were excellently created, and the original soundtrack by Jon Ekstrand turned out to be quite memorable, evoking the magic – and the peril – of space exploration, as this vid amply demonstrates. As you will see, (before yours truly pops out for a spot of constellation-hunting) we’re saving the BEST till last. From a movie featuring the ISS, we turn our attention to an astonishing NASA time-lapse video shot from the International Space Station itself, displaying some breathtaking views of what Carl Sagan himself called our “Pale” Blue Dot in all its glory. “…The men who sent us on this journey are long since dead and gone. You who are reading me now are a different breed – I hope a better one. I leave the 20th century with no regrets. “But one more thing – if anybody’s listening, that is. Nothing scientific. It’s purely personal. But seen from out here everything seems different. Time bends. Space is boundless. It squashes a man’s ego. I feel lonely. May 21, 2018 May 21, 2018 mlbradford 2001: A Space Odyssey, aliens, books, Brad Fartlighter, cake, Carnage, comics, Dystopian World, Fantasy, Frickin' Quarnex Battery, History, Lucid Dreams, Magic, Movie Icon, Movies, Music, Nostalgia, Quest, Relativity, Science, Science Fantasy, science fiction, Stuff that Matters, Superheroes, Videos, Visual Futurism, What Is Real? Together in Electric Dreams” – Phil Oakey. Is it too soon, you may ask, to have another music post on this site?! Considering how it feels like an age since the last Post, and my writing is a tad sluggish at the moment for my liking, this seemed like the easiest option to get me back into the swing of actually completing something! You may be interested to know that my ideas have not abandoned me. Far from it – there is no shortage of them! Time is no problem – never has been for me! My problem is finding the energy! Purge those rumours of this site’s imminent demise! Forthcoming attractions are on their way. In the next few days: you can (hopefully) expect Bradscribe Reviews of BOTH Deadpool movies, various updates on my expeditions to find more awesome Bronze Age comics, and…? The rest is a surprise! On a much brighter note, during this past two years my enthusiasm for concocting short stories has revived. 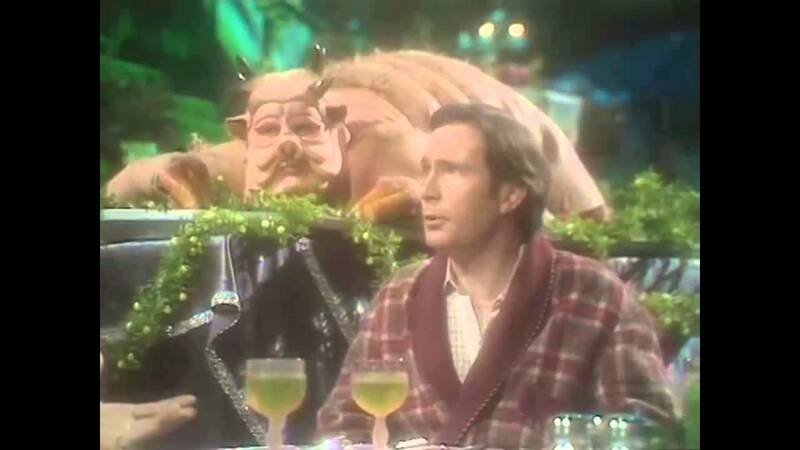 Through the blog format, Bradventures featuring a distinctly English galactic hero have come along in leaps and bounds. You may like to know/be assured that a handful of new episodes reside on my Dashboard awaiting editing, so he won’t be going away any time soon! Blade Runner (1982) remains as monumental as those techno-ziggurats that dominate the LA skyline. Not only did it create one of the most mesmerising examples of visual futurism on the big screen, but the velvety Vangelis soundtrack has had a huge influence on the Synthwave genre. Not surprisingly, a considerable number of Synthwave tracks turn up on YouTube illustrated by stills from this classic movie. “Milk and cookies kept you awake, eh, Sebastian?” – Dr. Eldon Tyrell. In the meantime, there are some artworks – produced several years ago as well as more recent gobsmackers – that should (scans permitting!) appear on this site very soon. To end on a high note, completing this Post has reminded me what is so compelling about the blogosphere; plus, it has restored the verve to carry on! What better way to end this playlist, fellow Oneironauts, than with some scintillating Chillwave from the exceptional Crockett, who – as you may have gathered from Electric Dreams II – has become my second-favourite Synthwave artist! “I’m a seeker too. But my dreams aren’t like yours. I can’t help thinking that somewhere in the universe there has to be something better than Man. Has to be…” – George Taylor. “My God! I beat a man insensible with a strawberry” – Miles Monroe. 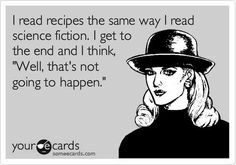 Whilst researching and blogging about food and nutrition matters, and wondering how and when this next Post can ever emerge, by following that age-old tradition of doin’-everythin’-at-once, it was thought best to combine the two objectives and explore the culinary delights that can be savoured in the realms of sci-fi. So, let’s get stuck in, shall we? Everyone has to eat – even the aliens. Not that we should eat the aliens, but watch out, to them we might be the tastiest looking delicacy on this side of the Outer Rim territories. What tasty morsels can we look forward to? Well, by some odd happenstance, foodstuffs – even the necessary act of eating – are hard to come by in this particular genre. Why should this be? 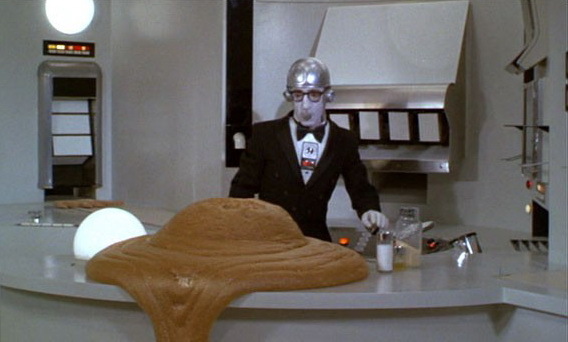 As an essential part of life, food should be a defining element of science fiction, but after close inspection, there are a relatively few instances to select from. Come! On! Where is deep fat when you need it? “Hot dog? There’s no dog in this… Hydrolyzed vegetable protein, soybean meal, niacin, dextrose, and sodium nitrate flavouring” – Nestor 1. 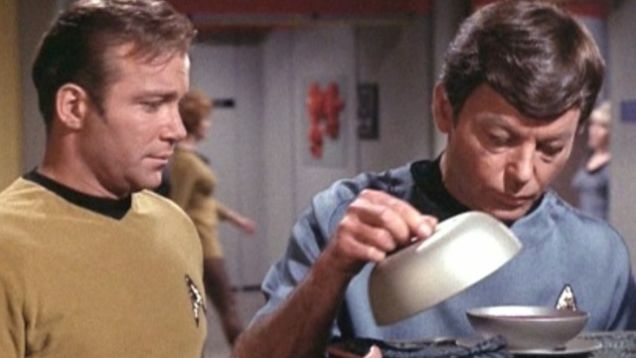 In keeping with their war-like tendencies, what do Klingons eat? Their signature dish has the mouthwatering name of “Gagh,” which just happens to be a plate of worms of course. A dish that is best served cold, presumably? 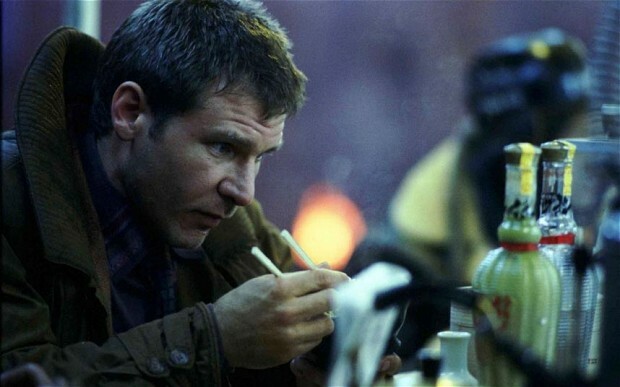 The astronauts of the Discovery: Bowman and Poole are sampling a tray of colourful but bland gunk; in rainswept Los Angeles, Rick Deckard (ex-Blade Runner/ex-cop) only wanted to have noodles; in The Road Warrior, Max Rockatansky shovells out a can of Dinki-Di dog food. Grief, best not to dwell on those post-apocalyptic days… Yes, but amidst the battles to control water, or petrol, how and from where are all those shoulder-padded loons of the near-future going to get their munchies? And let’s not mention what’s being consumed in Soylent Green. 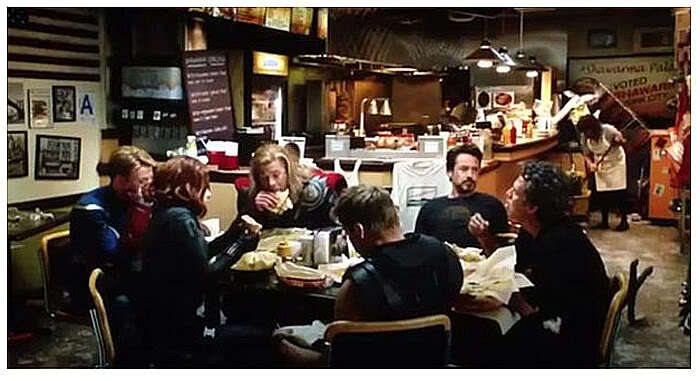 At least after all he went through, Tony Stark of the Avengers knows a shawarma joint “about two blocks from here.” Not sure what was more spectacular: the team taking out that huge Chitauri millipede thing… or the fact that Stark didn’t even know what shawarma is and wanted to try it?! Is that it? Let me know if there have been any delectable delicacies excluded from this Post. Right, that’s it, then: the next sci-fi project to be developed by this writer – whatever part of the galaxy they end up in, whatever tight spots they get stuck in – most of my characters will (have to) be crazy about Mexican, Thai or Japanese food. And they will stop at nothing to acquire it in it’s natural form, as delicious as poss. Why should that have to sound like such a groundbreaking plot device? “I think there were two problems with the design of anything [in 2001]. One was, ‘Is there anything about it that would be logically inconsistent with what people felt would actually exist?’ and the other one was, ‘Would it be interesting? Would it look nice? 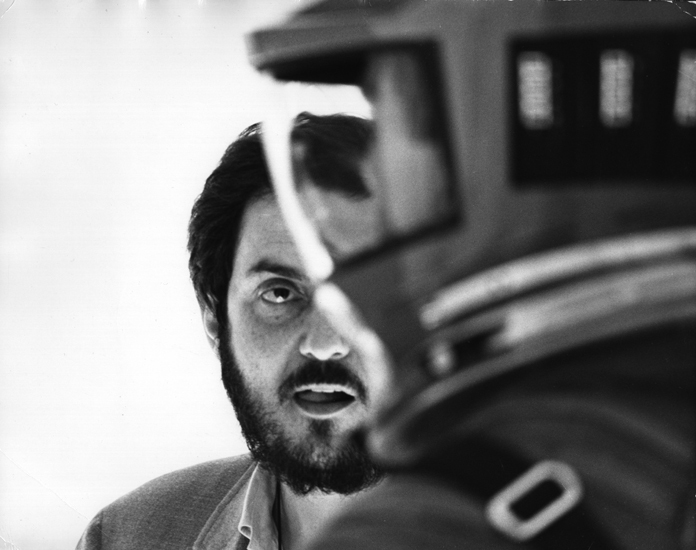 '” – Stanley Kubrick. Fresh from the success of Dr. Strangelove in 1964, Stanley Kubrick considered creating the definitive SF movie, drawing on the latest discoveries. 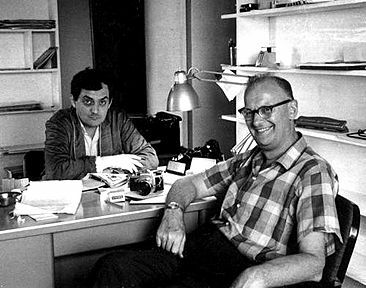 At that time, Arthur C. Clarke (1917-2008) was extraordinarily talented in both fields of science fiction and science. Having set out to use his “imagination to do something about reality,” he achieved this by creating the concept of the communications satellite, so he was the ideal boffin with which Kubrick felt he could collaborate. 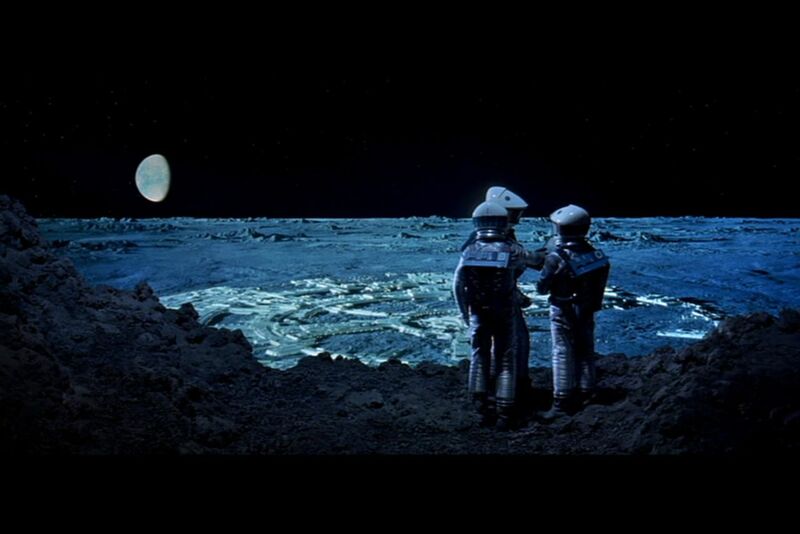 Kubrick contacted Chesley Bonestell, then a highly-sought Hollywood matte painter and illustrator who had worked on Destination Moon (1950) and Conquest of Space (1955) just two of the numerous “space movies” the formidable pair viewed, in order to get the feel of what SF cinema could be like. Bonestell had, in 1952, also illustrated an eight-part series of articles for Collier’s magazine, focussing on the possibilities of space exploration. 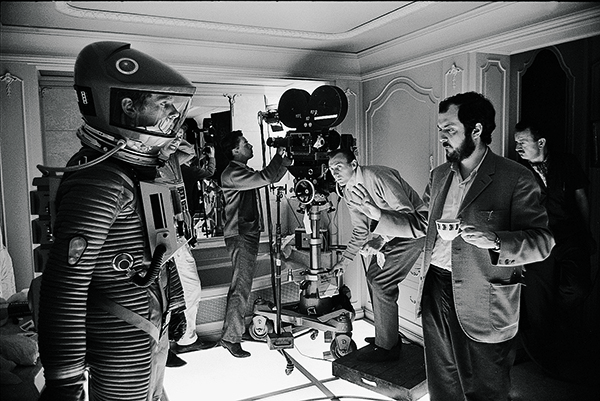 With all the creative talent at his beck and call, Kubrick opined that there “would not be any room left for my imagination.” Shooting began in December 1965, and with that, “Journey Beyond The Stars” was born. 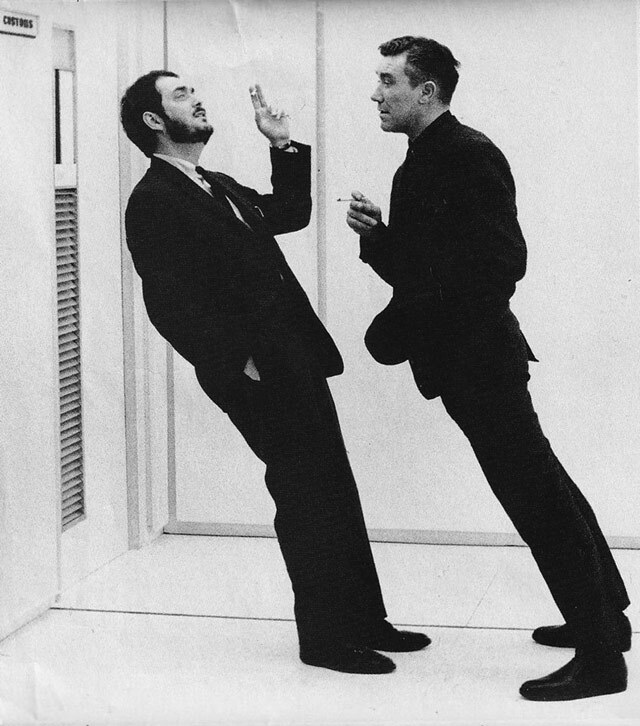 “[Clarke] mentioned that he was working with director Stanley Kubrick on a film which aimed to be the science fiction, one which would be serious, scientifically plausible and big budget. It would involve other intelligences in space…” – Frederick I. Ordway III. The first scene to be shot was the spine-chilling Dawn of Man sequence. The ape costumes and make-up were supplied by Stuart Freeborn (responsible fer all three characters played by Peter Sellers in Dr. Strangelove). When a tribe of apes awake to discover the Monolith while the terrifying music by Grigory Ligeti plays, still stands as one of cinema’s most fabulous – not to mention frightening – moments of all time. When the dominant ape hurls a bone into the sky, so it transmogrifies into a gently descending spacecraft, thus catapulting the viewer millions of years onwards – a truly magical edit. There is a fascinating story connected to how The Blue Danube Waltz by Johann Strauss came to be used for that spaceflight sequence. Apparently, Kubrick just happened to be listening to that piece of classical music while editing that very scene, and realised that it would make a fine musical accompaniment for the images. Whatever the background, this sequence forever remains a sumptuous audio/visual delight. “We were interested in starting where Destination Moon finished…” – Arthur C. Clarke. For the final act concentrating on the Discovery mission to Jupiter, the model of the Discovery ship itself was the largest constructed for the film, said to have measured 54 feet in length. It is not surprising to learn that it never moved; to create the motion shots, it was the camera that moved. 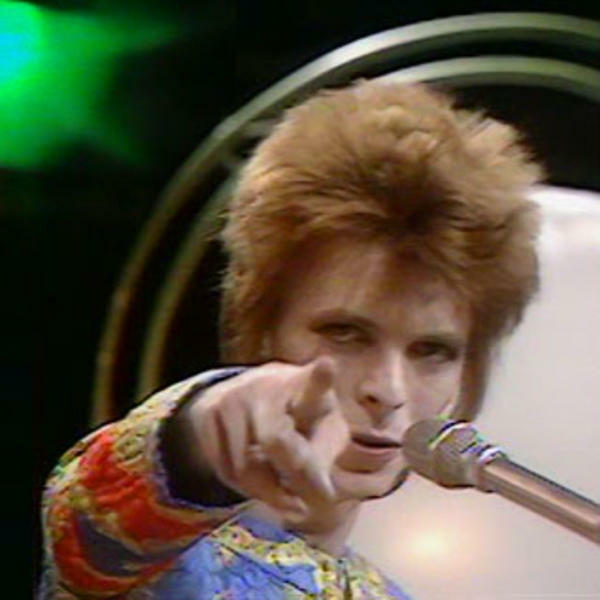 That Weren’t No DJ, That Was Hazy Cosmic Jive! “Without music, life would be a mistake” – Friedrich Nietzsche. When blogging, usually through the night, it is customary for the compilation of these Posts to be accompanied by music. Now, some writers prefer to work in quiet conditions: not me. At university, music on the radio, or tapes, became imperative to convey me through some particularly troublesome essays. And so the tradition has continued, with some pumping, pounding beats to carry me to deadline, or some suitably spaced-out melodies to help me through the night. Some of your fave Posts on this site were concocted with the aid of these audio additives. Oh my god! 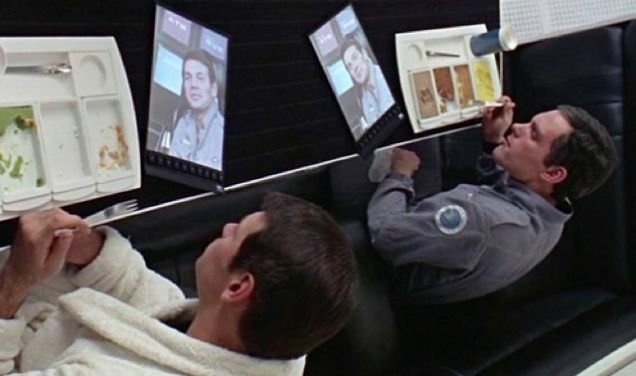 Youtube is full of 2001: A Space Odyssey videos! Actually, this Post could have consisted of videos with montages of scenes from this single cinematic masterpiece, but variety is indeed the spice of life, so this compendium has dared to forage for more diverse matter. Luke Slater, a British DJ, has been producing stellar grooves for over twenty years. His Wireless album was particularly good, and this track: Weave Your Web works well when placed over 2001’s climactic trippy viz. Richie Hawtin is an innovative Canadian techno producer. This track: The Tunnel makes for a perfect sci-fi number, with its weird bleeping and whirring effects. And this is one of the most simple – yet striking – vids seen by these bleary eyes in a long time. “Sternklang is the expression of the intimate encounter with the whole, the direct connection with the stars and the vast universe…” – hookback. “Awesome!” is a phrase too readily bandied about these days, but this next piece unconditionally deserves that tag. Tholen’s Sternklang is an epic – seventy-one minutes to be exact! – dark and dissonant soundscape, and should only be savoured during the darkest hours (with the best quality Stereo headphones of course). Wow, just as you’re recovering from that stunning experience, so it’s followed by another grand opus. Steve Roach is one of the leading ambient composers working today. Again, it is on the darkest, silent nights that his pieces are replayed over and over for inspiration. “Darkest Before Dawn” is a deep and goose pimple-inducing masterpiece, especially in its seventy-four minute entirety, but for this Post, here is Drift, because the animation here is absolutely mesmerising. Enjoy! “…On my planet, we have a legend… called Footloose. 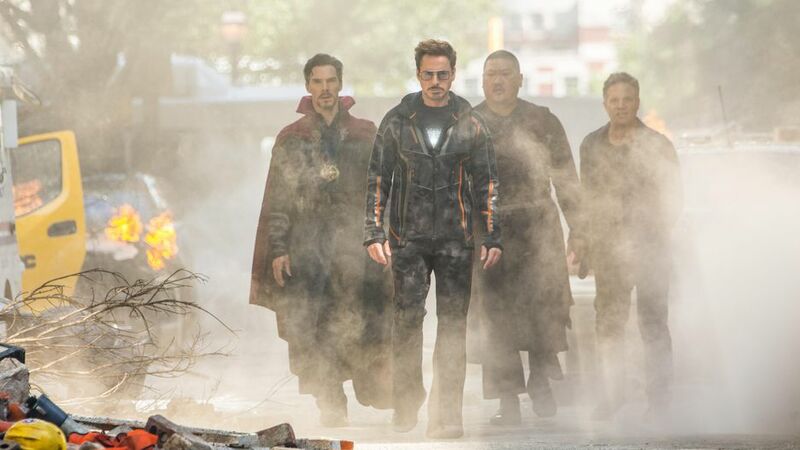 And in it, a great hero, named Kevin Bacon, teaches an entire city full of people, with sticks up their butts, that dancing, well, is the greatest thing there is” – Peter Quill (Starlord). Yeah! Time to boogie! Karl O’Connor (aka Regis) is one of the most captivating DJs on the current scene. With Peter Sutton (aka Female) he formed Sandwell District, and reinvigorated a stagnant techno landscape. Not only was Hunting Lodge the best techno track of 2011, but someone went to the trouble of putting it to images from 1984 (1954). Peter Cushing in a techno vid: sci-fi paradise! This next track is a phenomenal late-night mind-blaster. 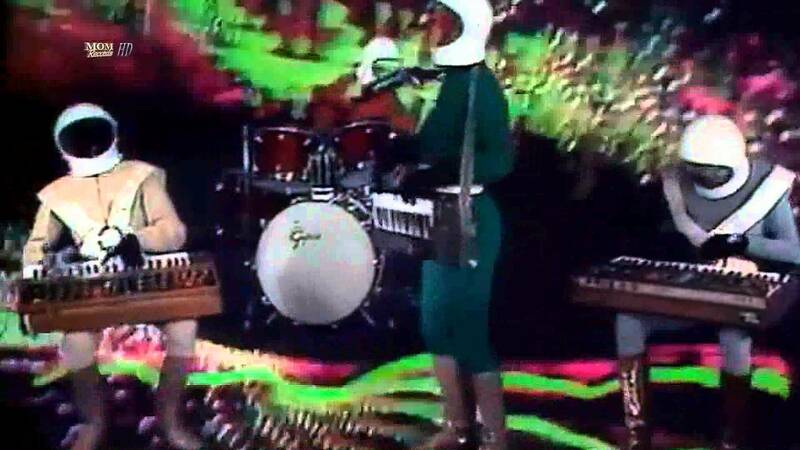 The accompanying vid is equally staggering, “Gas 0095” was the debut album of electronic musician Mat Jarvis, otherwise known as Gas. Its classic track: Microscopic is overlaid to powerful effect on a short scientific film called: “The Power of Ten,” which explores both outer and inner space. These fantastic sights and sounds blew me away when first viewed five years ago. “I think, therefore I ambient” – Mixmaster Morris. Finally, we come to Geir Jenssen, the Norwegian electronic producer, better known under the moniker: Biosphere. His music has been labelled: “arctic ambient,” supposedly because it induces a glacial atmosphere, rather than being a tad chilly. Any track from the stupendous Substrata album (2009) would have sufficed, but this track incorporates samples of Russian cosmonaut radio transmissions and skillful sprinklings of The Blue Danube by Johann Strauss to blissful effect.